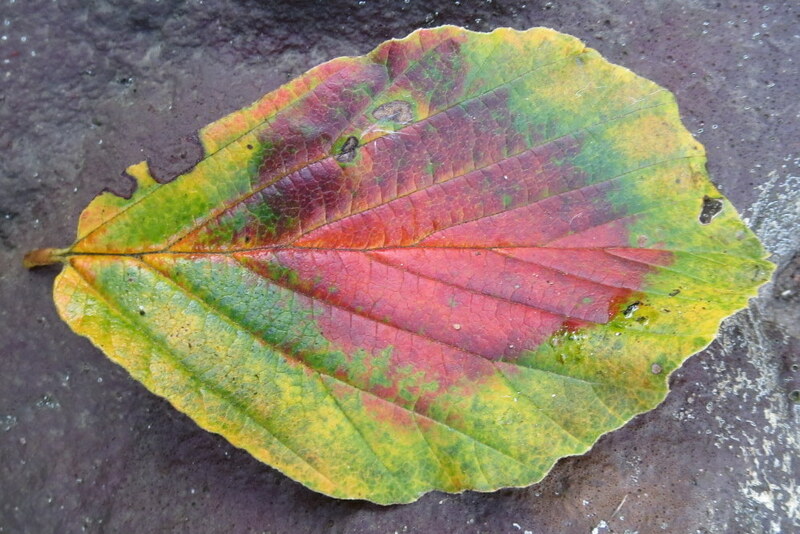 Image | This entry was posted in Gardens, trees, Wordless Wednesday and tagged autumn colour, Hamamelis 'Ruby Glow', witch hazel. Bookmark the permalink. Here’s mine: The Mysterious Case of the Brazoria County Fair Ribbons. Pretty fall colors – my favorite time of year!! Beautiful – I think I saw the same shrub while out for a walk this morning. I love how it looks almost iridescent! Really cool! It is one of your Witch Hazels but I wonder which one.. Such a lovely Autumn colour.